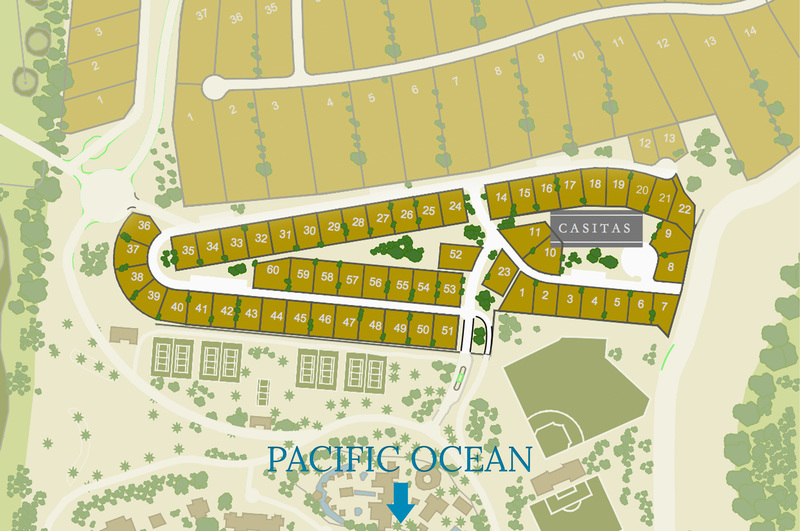 The Diamante Casita community is a recent addition to Diamante’s one of a kind real estate portfolio. These 3 bedroom 3 1/2 bathroom single family homes feature a two car garage, roof top deck, hot tub, outdoor grill and fire pit along with a community pool and clubhouse. In addition, each home comes fully furnished and turn key featuring gourmet kitchen appliances. As a Casita owner you will select your interior furnishings and finishes during the construction of your new Diamante home. Casita owners will have access to the world class Diamante amenity offerings which include the Dunes Golf course, ranked #38 in the world by GOLF Magazine, El Cardonal, the first completed golf course by Tiger Woods Design, a 10-acre salt water swimmable Crystal Lagoon, a world class health and fitness center, a four lane solar heated lap pool, and several food and beverage facilities. 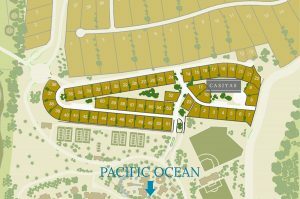 Additional future amenities will include a private beach club, spa and a sports center featuring tennis courts with stadium seating, a baseball diamond, and a football/soccer field. Diamante’s amazing amenity offerings are designed to provide a unique and stress-free home ownership experience that will create lasting memories for the homeowner, family, and friends.